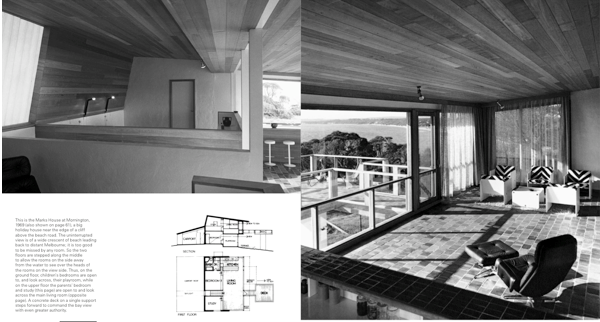 Living in Australia provided Robin Boyd with an opportunity to describe his own approach to design and his vision for Australian housing – housing that is appropriate to our lifestyle, environment, climate and culture. Originally published in 1970, this new edition includes recent colour photographs by John Gollings and essays by renowned architects Kerstin Thompson and Rachel Neeson reflecting upon the importance of Boyd’s work and its continuing relevance. 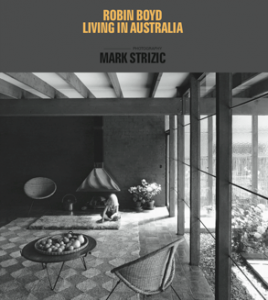 Living in Australia is comprehensively illustrated with black and white photographs by Mark Strizic together with plans prepared by Boyd’s own office. In the absence of a published monograph of Boyd’s work, this book provides an excellent introduction to the work of one of Australia’s most significant and influential architects.